A cheerful production of a typically cheery Gilbert and Sullivan confection. 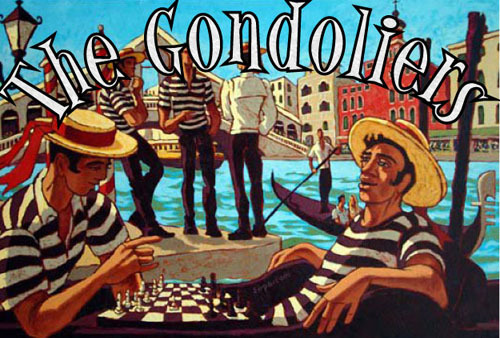 The story of The Gondoliers has whistles and bells, weddings and battles constitutional but not a lot changes really. The lovers remain united, though perhaps their positions are made more secure. This Opera della Luna production has picturesque tableau and colourful OTT costumes, and is well worth seeing. What’s interesting, still, about these works – popular in their day and retaining a following in ours – is the way in which Gilbert’s absurdity never quite edges over into genuine anarchy. Yes, the songs are silly and satirical (and sometimes sweetly poignant) but there’s an innate conservatism at play always. 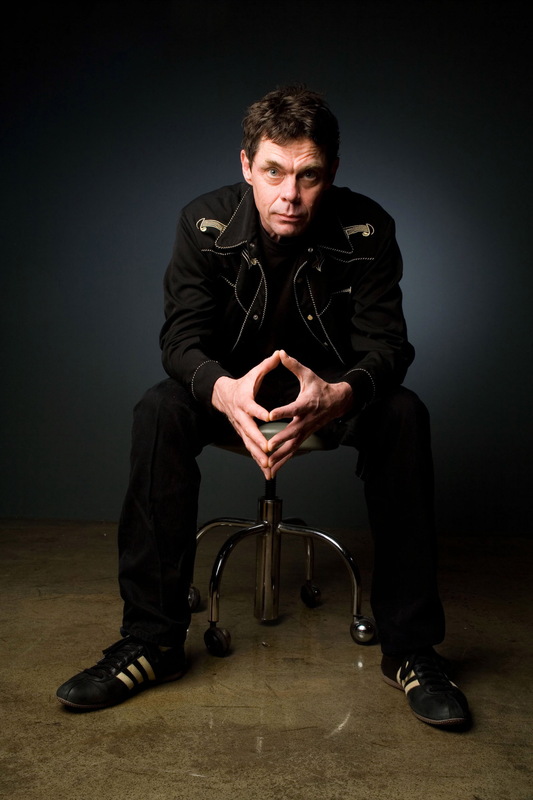 Sullivan’s cheery melodies seem to both entice and restrain transgression. All remains comfy and secure; and that’s about it. Let’s be frank, G & S are second rate. You wouldn’t call it art, but nonetheless it’s brilliant entertainment. 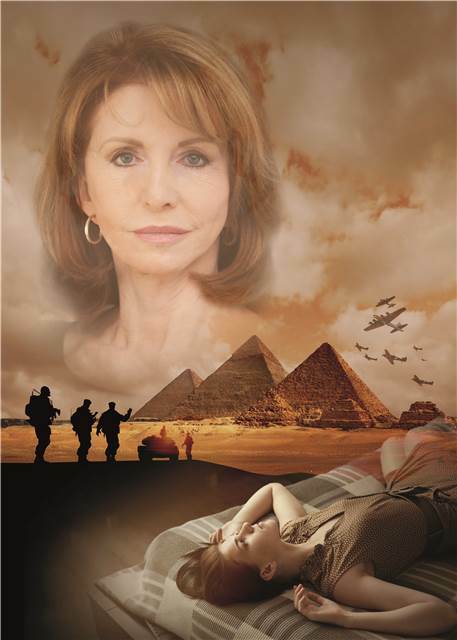 As Claudia lies on her death bed, it becomes the seat of her memories. Those memories, the history of the violent twentieth century, the people in her life, parade before her. We hear Claudia’s overarching monologue, then episodes from her life are played out for us. It is an elegant stage set-up and Jane Asher’s central performance keeps one’s attention throughout. Moon Tiger is at The Lowry until 22 February, further details are here. 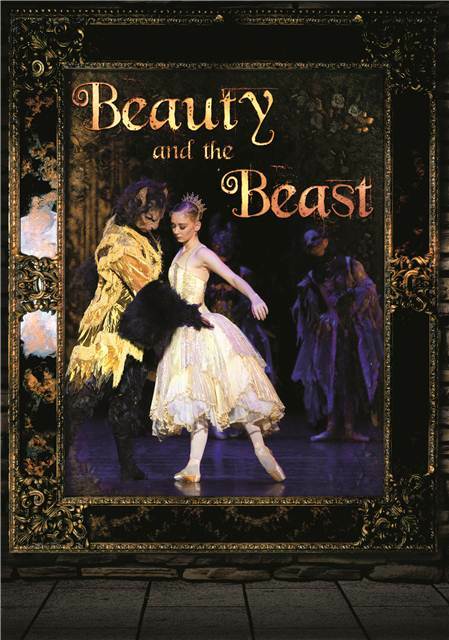 A magical ballet full of wondrous atmosphere and scary scenes – and not only for children. Momoko Hirata excelled as the princess, her delicate dance in act two a highlight. Britten’s score more than passed muster, the moments of percussion, such as the King of the South’s dance (played and performed by Tyrone Singleton) and the eruption of the Salamander Prince (Joseph Caley) into the imperial court being particularly fine. The evil Empress (Elisha Willis) was enticing and the mock fighting between Emperor and kings exciting. Monsters are messengers and stand on the threshold of becoming; they’re not to be feared. One of these monsters even looked kind of cute, like a big chick. The Prince of the Pagodas is touring up until the end of March. Further details are here. There is such a thing as society, and we are responsible for each other. That’s the take-home message of J. B. Priestley’s classic play and it’s also probably the main reason for its universal appeal. We feel it to be true and would all save a drowning child – or so we’d like to believe. This production of the play is plenty fine. The performances are terrific and Karen Archer as the priggish Mrs. Birling is spectacularly good. Another big plus is the set, at its centre a shambolic house on a hill that’s at one point decidedly rickety. Despite being a little contrived in places (why did the girl give herself so many different names?) and rather preachy, especially toward the close, this is an admirable play. Its heart is as deep as a wheelie-bin and as big as a dustbin lid. 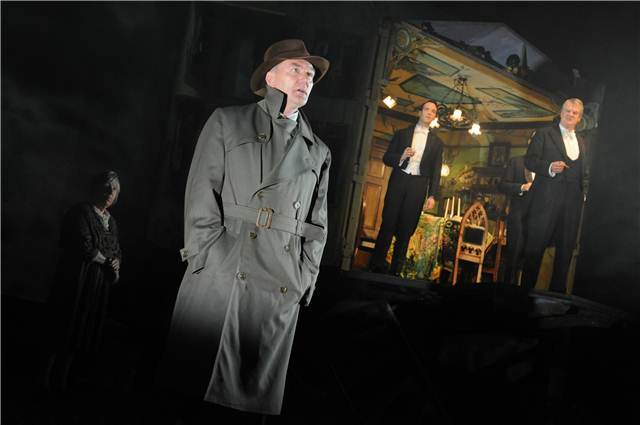 An Inspector Calls is showing at The Lowry until 4 February, details here. They always add a dash of dread to the proceedings, darkening even the most pastoral romance. No doubt about it, they are plenty ominous birds. This was another top-class production from the Birmingham Royal Ballet. As the classic fairy-tale unfolded, everything served to enchant the audience. Dance and music, the sets and the costumes; they all beat the band. Quite copacetic withal; that’s what it was. Once the curse was lifted, however, the enchantment abruptly ended. For at the finish the Beast was transformed into – well, he could have been a Prince, God knows the current crop are bland enough. But he looked more like a Customer Service Advisor or – Mary, Mother of Jesus forbid – a Digital Marketing Executive type, in truth. All that palaver, and she ends up with this guy. So was it all worth it in the end, Belle love? Wouldn’t you have preferred someone wild and untamed? We, the audience, got our money’s worth, but will you be happy and content when the curtains close? Beauty and the Beast is at The Lowry until 28 January. Details are here. This was a scintillating solo show from the Ultravox frontman. Yes, there is a nostalgia kick about seeing Midge Ure in concert once more, but what makes it all work is that the songs stand up. Where once he dressed in New Romantic finery, now Midge is in checked shirt and jeans, strumming a guitar. But the songs retain their terse, cinematic quality – reminding you that videos had just come in when Ultravox were at their peak – and Ure remains a charismatic performer. Even the couplet ‘If I were a leader / Food from above I would feed her’ somehow shimmers and sparkles. 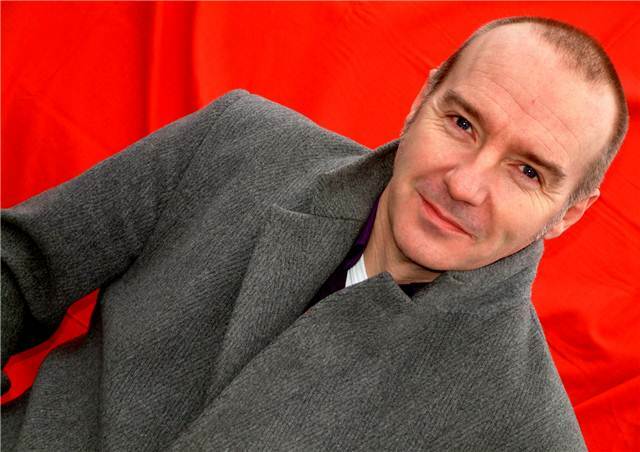 Midge Ure’s forthcoming tour dates can be found here. When you watch this thrilling show you realise that human beings can be the physical equal of any animal. But animals would not have the will, imagination, inclination or courage to defy gravity or risk injury as these performers do. The show combines circus skills – acrobatics, contortion – with gymnastics and modern dance. Many feats, most actually, involve more than one person and require coordination and communication of a high order, not to mention trust. Some embody narrative, jokes or a dramatic situation; one or two could in fact be a long forgotten prehistoric ritual. Especially so when you consider the way in which Kimberley Rossi, the only female in the troupe, was passed around like a prize, a resource the males fought over. Caveman antics writ large. Kimberley Rossi got to wear red shoes in one intriguing sensual routine, mind. These were peep-toe court shoes, according to The Ultimate Authority, though Americans, for their own obscure reasons, would call them pumps. Circa as a show is intense, concentrated, fast-moving, polished and very classy indeed. Expect a forest of formidable feats, a jungle of jaunty japes. However good you think this show will be, it will be better. Circa is at The Lowry again tonight then it tours Europe, tour dates are here.